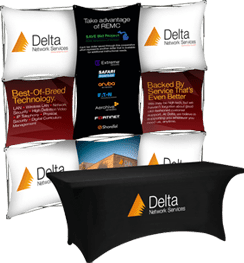 Delta is a network integrator and premier provider of converged IP network solutions with a huge emphasis on customer satisfaction and a unique project staging process. Our clients range from small to large and cover a variety of industries. When you work with Delta, you don’t get a body. You get an expert. All of our services are provided by network engineers with specific knowledge and significant experience relevant to your project. why delta? the delta difference. In 2001, Delta was founded by three engineers right here in Michigan. Today, all three founders are still actively involved in day-to-day activities. As technology has evolved, so has Delta – keeping pace with the changes and incorporating them into our solutions. 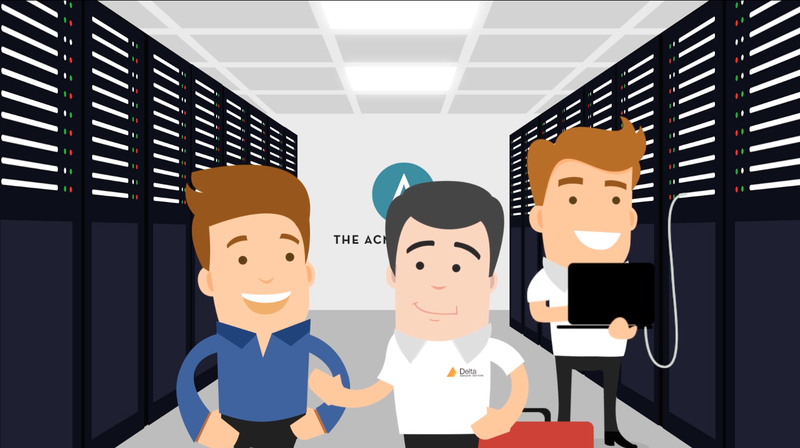 We use only proven, best-in-class technology to create your network, and build out the entire system in Delta’s unique project staging center. Delivered however your organization consumes technology, be it premise, cloud, or hybrid. We want to meet you in person. Stop by Delta’s booth in the Vendor area at the 2019 Brainstorm Conference in Sandusky, Ohio! We love when our fellow Michigan companies connect with us to find out just what we can do for your network. Schedule a free, casual, no-stress, custom tailored meeting with a member of our team. We’ll even bring lunch for your whole team to talk about one of our favorite things – networking. Over pizza. Or subs. Or tacos. It’s your choice! Delta is an official, awarded partner on the State of Michigan’s REMC SAVE Program. We can provide schools, libraries, city and state government entities substantial discounts via previously competitively bid and awarded contracts. Delta is a listed provider of Aerohive, Aruba, Eaton, Extreme, Fortinet, HPE and ShoreTel/Mitel products. Visit www.remcbids.org and select “Technology” on the homepage to get started.